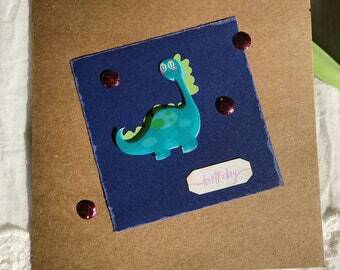 Boys birthday Card. Personalized birthday card. 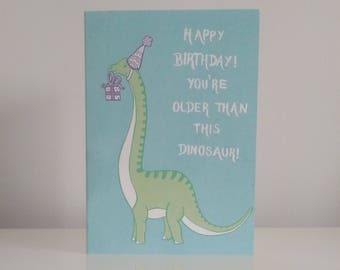 Dinosaur birthday card. Card to Keep. Special Birthday card.